Create your own fake news with this headline maker app, to prank and fool your friends and family with this fake news maker! English, Hindi, Arabic, Urdu, and any other langue are supported. 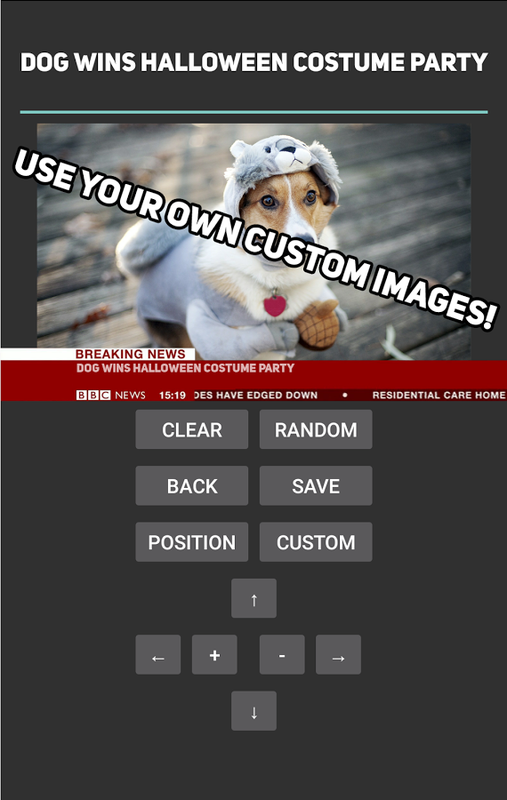 Now supporting all major news broadcasting channels, and channels from many countries around the world, you can either use your imagination to come up with your own fake news, or let the app randomly come up with some for you! Fake news from major channels like CNN, BBC, Fox News, Sky News, NDTV, MSNBC and more! – Can’t think of a news title? Use the randomize feature! 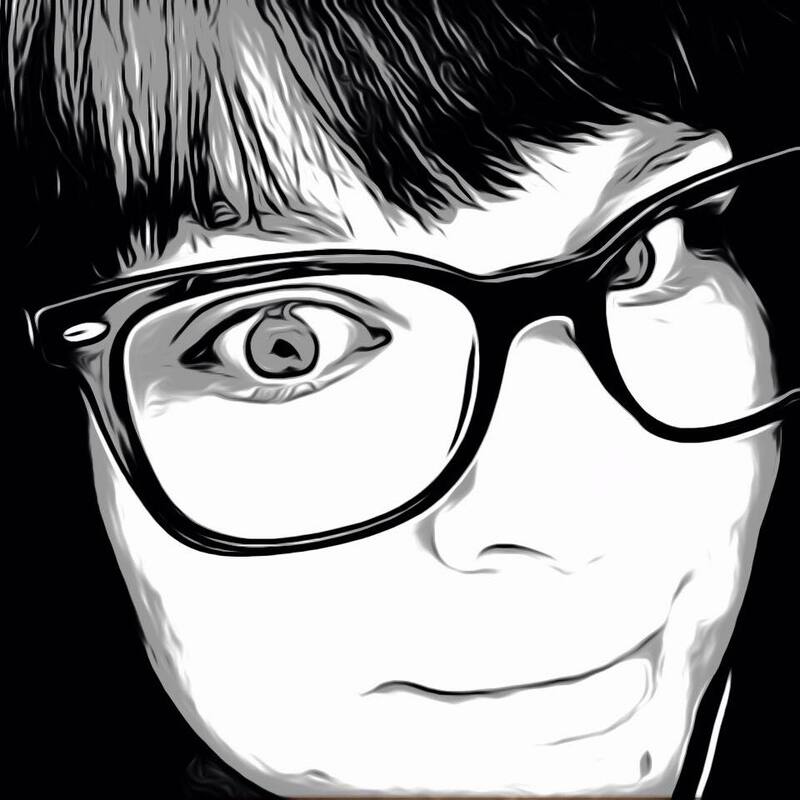 Generate your own funny, entertaining and ridiculous fake news! 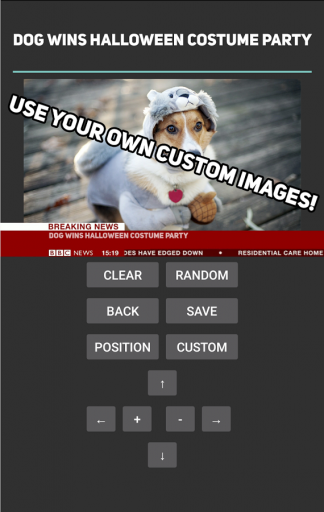 To create your faux news story photo, launch the app and pick a news source; television, newspaper, or website. Choose a news channel to displaying their logo on the story for it to seem more legitimate. Enter your fake news headline at the top, or click the Idea button for random news created in the app. These include some interesting and humorous headlines such as “Alabama Man Fails 6th Grade for the Third Time, ” and other gems. Include a custom image from the gallery, import from Google Photos, or take a new picture with the camera on your device. The size of the font can also be adjusted and placed to your liking. Once completed you can share your fake news creation to Facebook and other social media, or download to your device. The Fake News Headlines Maker app is very simple to use and gives you the basic tools needed to create a silly fake news post. The app is ad-supported with small ads in the menu and full screen ones that may pop-up during the creation process. Most are very short or can be skipped which are not too bothersome. It’s basic but amusing functions are sure to keep anyone entertained for hours. For those looking to prank friends or just create a funny, custom photo to share, then the Fake News Headlines Maker app is the one to use. The app is available now on the Google Play store for free.